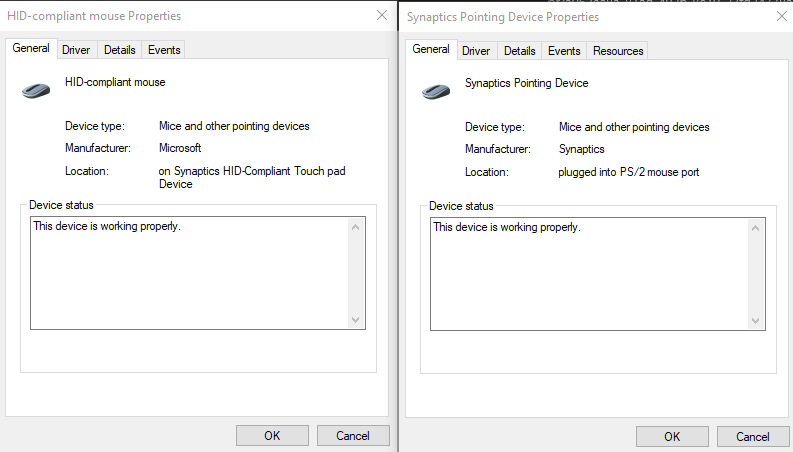 My touchpad and TrackPoint stoped working after installing the 8/30/18 Synaptics driver from the t480 driver downloads. 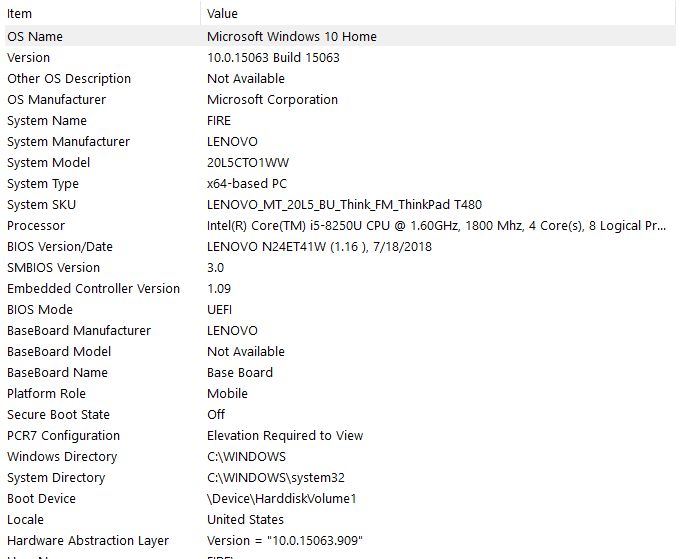 Before that, i had installed build 18204 from the Windows Insiders skip ahead and noticed that the TrackPoint did not work, but the touchpad did, so i decided to go install the newest drivers. Low and behold now both devices do not work. At this point, after installing or reseting windows at least 5 times, this is no longer a Microsoft problem, so i decided to come here. 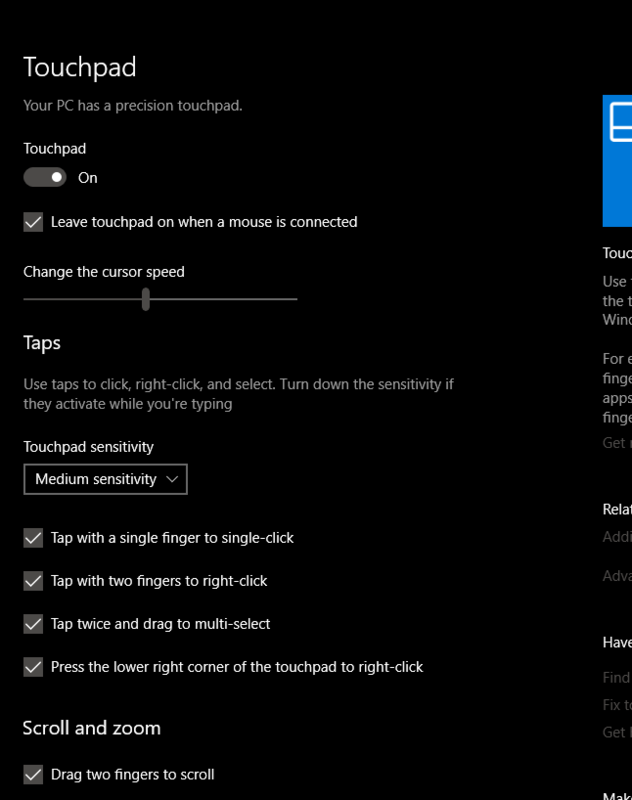 Note that the Touchpad has not worked on public version 1803 & 1703, and does not work on Insider builds 17723, 17713, & 18204 so far. 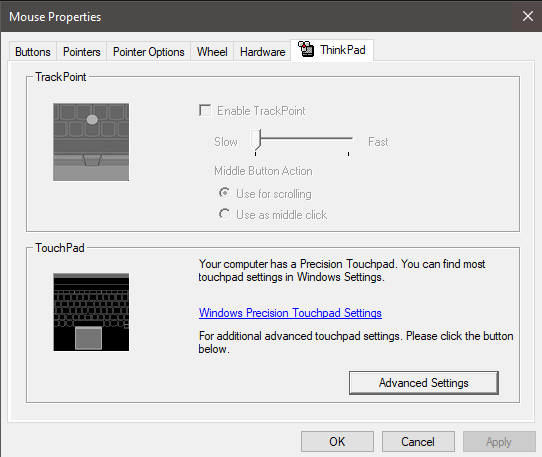 Both the TrackPoint and the touchpad are enabled in the bios, and i have tried installing the latest drivers. If someone has a link to a June release of the BIOS and Synaptics driver that would be great, as currently i susspect it is one of the two causing issues. I have checked the hardware and nothing looks out of place. All the ribbon cables are plugged in properly and there isnt any dirt or dust or grime on anything. I plan on trying a different operating system alltogether like Ubuntu or a copy of Windows 7 Home Premium, seeing as i have a spare ISO for both. Booted into Ubuntu off of a USB drive and now the Touchpad works in both Ubuntu and Windows. TrackPoint still doesn't work and it would be great if someone could help me with that, but it's no big deal, the touchpad was the big one. I will mark this as the answer for now. I have the same Issue, my trackpoint worked all of the sudden yesterday. But now it's gone again. I have tried many of the things you are describing! But nothing! Help would be appreciated, this issue is NOT solved!